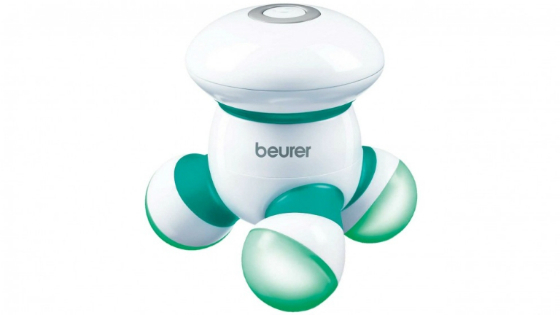 Beurer is a health and well-being brand that produces massage, beauty and health products. Founded as a medium-sized family business in 1919, Beurer has developed its business and product profile into an international brand with a global presence. Starting with electric blankets and heat pads, Beurer has expanded its range to over 120 products. In addition to health and well-being, the Beurer product range also includes the Elle by Beurer beauty products, designed in collaboration with the influential fashion magazine Elle. Beurer offers a range of beauty devices for facial care, hair removal, manicure, pedicure and hair care. Beurer’s strong focus on research and development combined with targeted analysis of future markets has established Beurer as a leading brand. 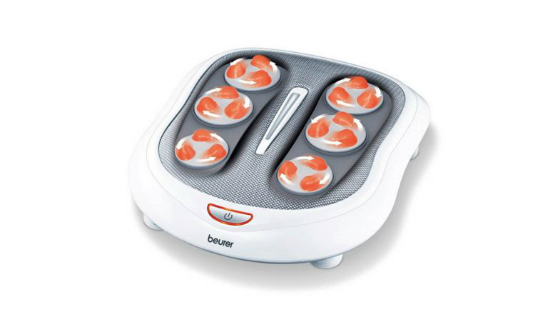 Beurer offers a range of handheld, foot, shiatsu and seat massagers to stimulate circulation, promote cell regeneration, revitalise and invigorate. Relax tense muscles with a variety of Beurer well-being technology, including infrared, gentle vibration and head replacements for different types of aches and pains. Beurer health products help you maintain well-being by monitoring your physiology through multiple sensor technologies. 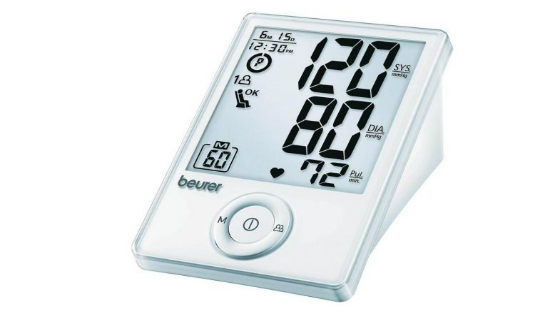 Using the latest technology, Beurer allows you to track your health with diagnostic scales, digital blood pressure monitors, heart rate monitors and multi-functional thermometers. 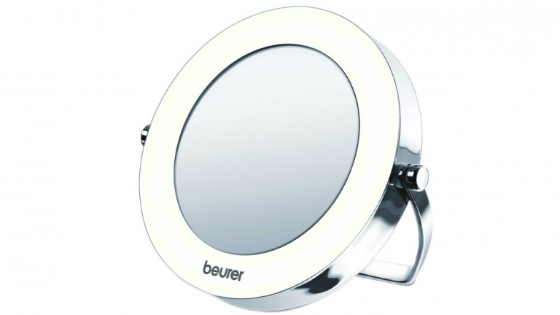 Beurer features a range of beauty devices for grooming and cosmetics, including the designer range Elle by Beurer. Everything a lady needs for maintaining her beauty can be found across the range with products for hair removal, nail drying, cosmetic application and more. 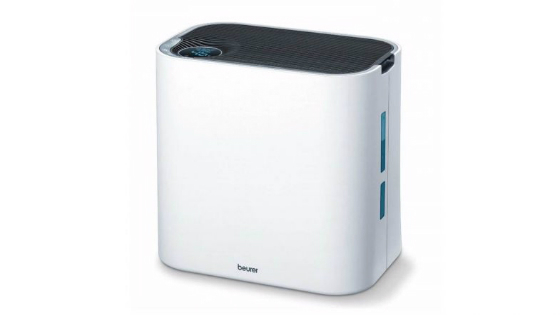 Beurer humidifiers help to keep the air in a room moist and to limit the effect of allergens. Available in a range of striking designs with models for home use and for travel, Beurer humidifiers help to keep you comfortable.